Welcome! I am blessed to do what I do, and looking forward to the upcoming year with my students (when do you all start?). In that spirit, for the next month I will be joining in with a fabulous group of bloggers to help teachers ease back to school. 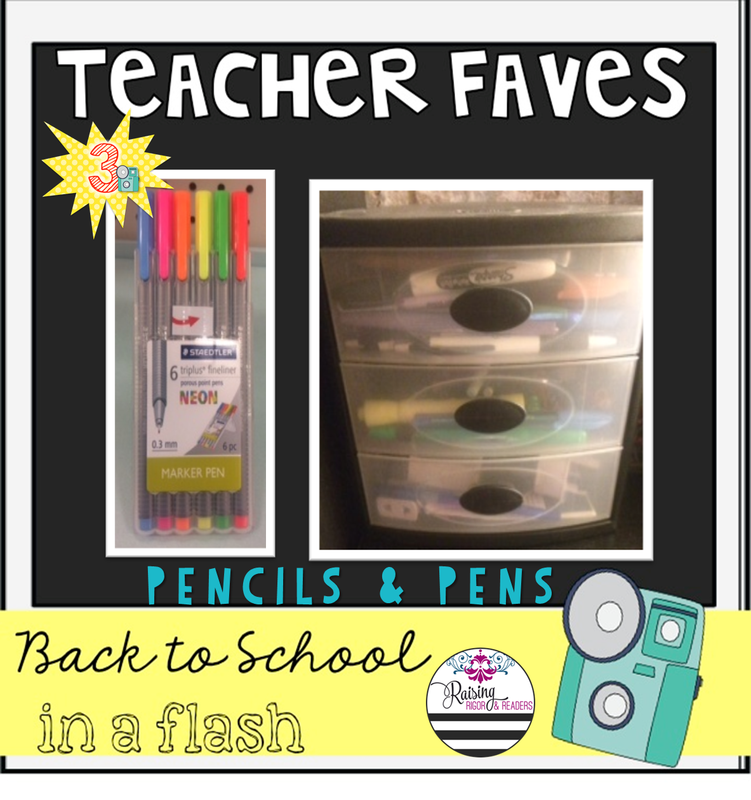 This week focuses on teacher favorites. I am sharing some of my favorites and hope that you link up to share yours. First up are my favorite professional development books! This year I a have a FULL month of professional development. Yes, a month. 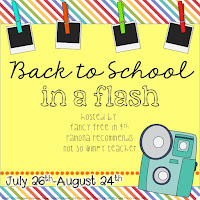 Our first day of school is August 24th, and we have sessions from now until then. I am fortunate to enjoy most of the PD that my school provides. That said, I don't solely depend on my school to develop me. I seek out experiences, opportunities, and other resources that align with my educational philosophy, and students that I am teaching. I serve a large population of students of color and/or from low income communities. 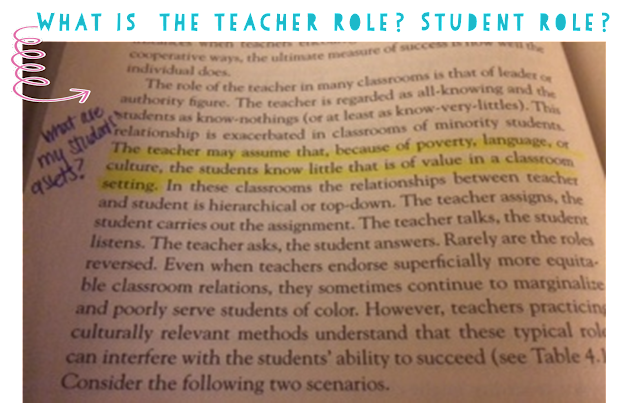 Many of my students have similar life experiences to me, BUT I don't make assumptions about my students, and constantly think about how my practices are affirming my students and giving them ownership in the classroom. Some of my favorite authors with related interests are Dr. Lisa Delpit, Dr. Beverly Tatum, and Dr. Gloria Ladson-Billings... to name a few. I have BIG news about my school model, which is unlike anything I've ever read about (more coming soon), but part of this new model led me to think about my role in the classroom. Check out the excerpt below from the second edition of Dreamkeepers: Successful Teachers of African American Teachers by Dr. Ladson-Billings. This book is for every teacher, regardless of your class population. 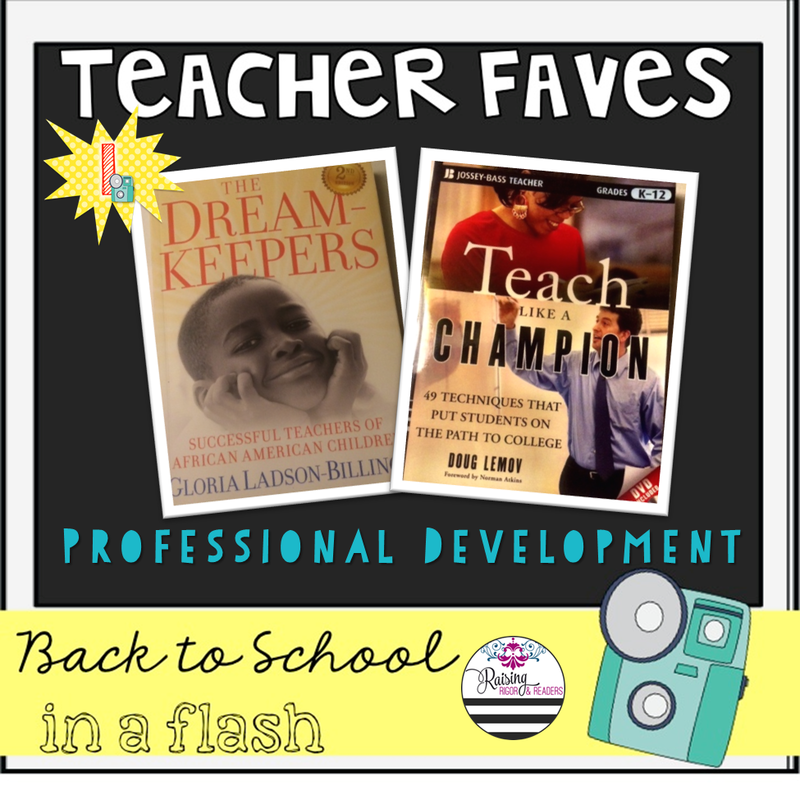 The second book is Teach Like a Champion by Doug Lemov. I was first introduced to this book about five years ago, and love so many of the techniques! He recently released the 2.0 version. I haven't bought it yet, but I have this pocket guide that highlights changes. Check it out and tell me what you think! 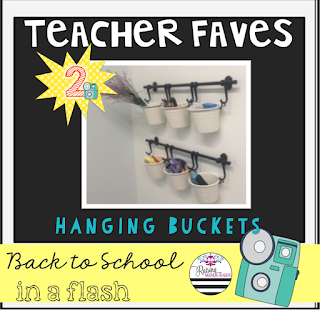 Another one of my favorites are hanging buckets from IKEA. Not only are these stylish, but they are also versatile. 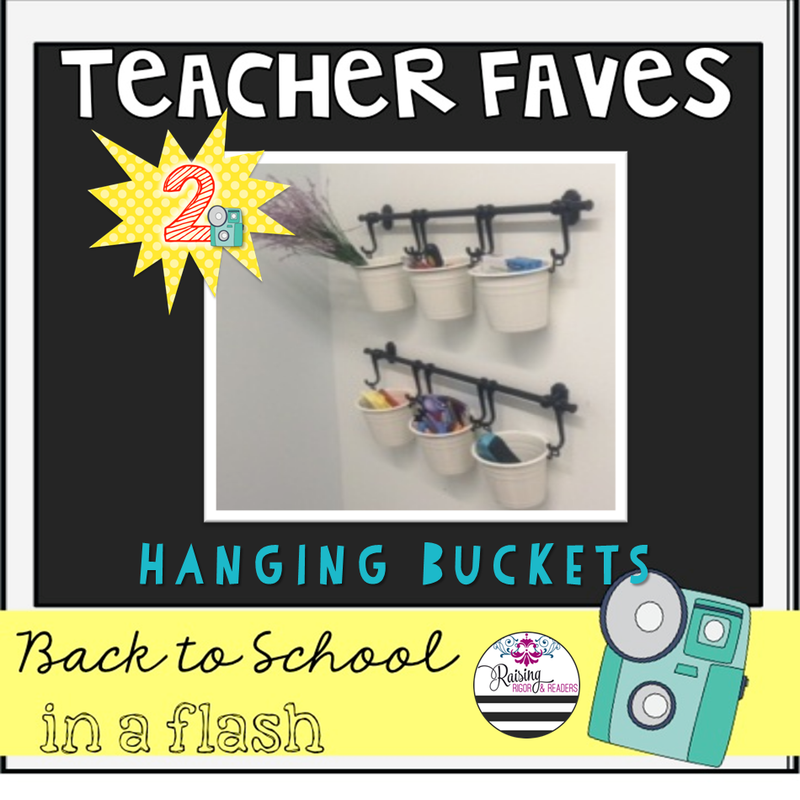 The pots are heavy ceramic, and can be used to hold small plants, or school supplies. 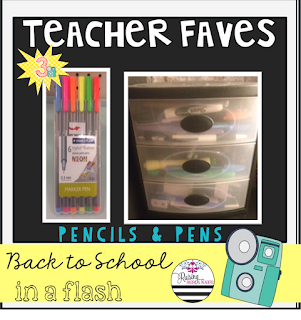 I recently saw a picture that had chalkboard labels on the front, which I *might* try out this year. I'd love for you to link up and share some of your favorites! 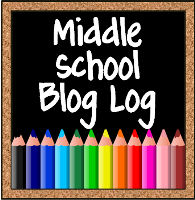 You can check out this post to find out information on upcoming topics! See you soon! Winner! The title captured my attention, and the story captured my heart. Readers experience the coming of age of the author, and the complexities of growing up between the Jim Crow south and hope in New York. The poetic form gives snippets into Woodson's childhood and journey as an emerging writer. 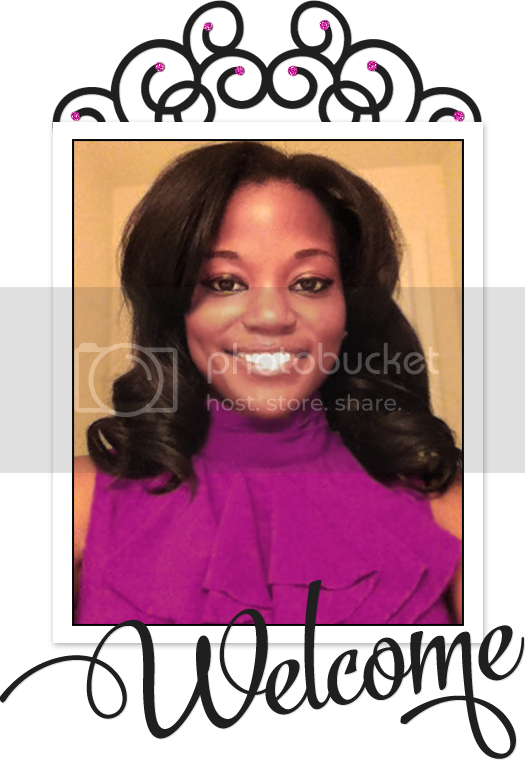 The book is divided into five parts that bring to life key moments, events, and dreams of Ms. Jaqueline Woodson. 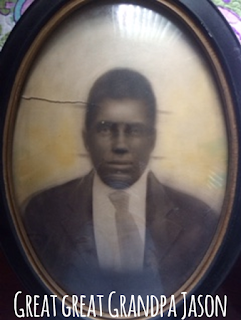 Part 1 - “i am born,” details Woodson’s birth, paternal, and maternal ancestry. It frames the setting and important people in her life, and how the personal beliefs and choices of her parents shape her upbringing. Part 2 - This section details life growing up with her grandparents, and her grandfather, who becomes “Daddy.” Readers are treated with a clear understanding of the rules, limits, boundaries, and traditions in the family. Part 3 - Part three branches out to a new and very different reality in which the narrator trades in the sandy red clay of South Carolina for the "diamond specking" sidewalks of New York. While the transition changes some things, others stay the same. Part 4 - Jacqueline blossoms as a a writer and starts connecting the stories in her head with paper. Jaqueline's interest in writing becomes part of her daily life and inner being. Part 5 - While still young, the book comes full circle as she accepts that her worlds are constantly evolving, and that sum of the changes makes her who she is. you walk into each day. I devoured this book in one sitting, and experienced a myriad of emotions as I reflected on my childhood. Woodson's descriptions were powerful and brought back the smells and tastes of summers spent in Louisville, Georgia with my grandmother and my great grandmother. As a "brown girl" I couldn't help, but wish that this book was written when I was an adolescent searching for my place in society. I'm 32, and got this same feeling while reading this book. As I read, I thought about students to share this with, and decided that this book is perfect for any student, from those who feel lost, undervalued, or that they are swimming against the tide, to those who have it all figured out (insert wink), and need a little inspiration to tell their own story. It definitely led me to want to share my story. Meet my great great grandfather Jason Lewis (pictured left). He's a legend in my family. I vividly remember my grandmother, the keeper of stories, tell me about our patriarch. 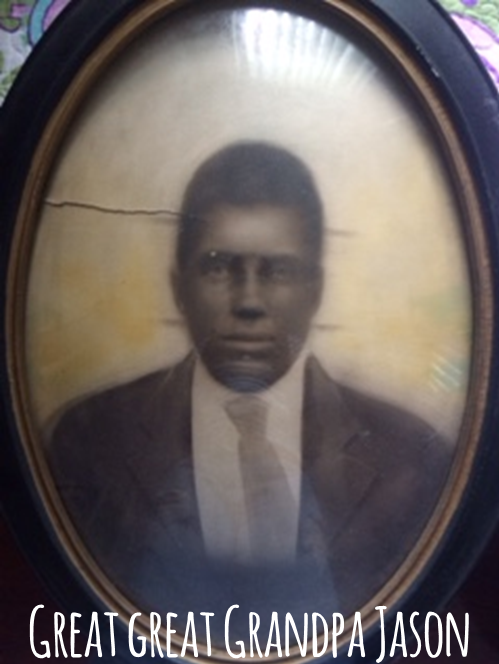 He was born in 1879 and carried our family on his shoulders. He led by example, and refused to bow to the times and believe that he was less than anyone or anything. No small feat given the time period and location, rural Georgia. I've never thought of these stories as extraordinary, but that has changed. As I read this book, memories of my now departed grandmother, hot summers spent in a large tin house, pecan trees, pitch black nights, twinning with my sister, corn fields, spankings via a switch, fresh cooked breakfast, and chatter on my great grandmother's cool front porch came racing back (along with a stream of tears). An inexplicable feeling of pride and peace washed over me as I realized that "all the while I was quite happy." 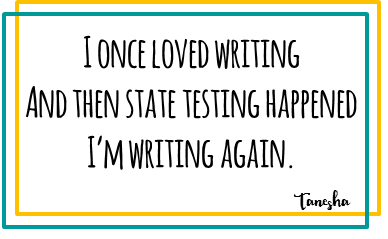 I also realized that writing used to be fun for me, and I want that back. Classroom Ideas: I haven't "taught" with this book, but it will certainly be a part of my class library forever! I am a firm believer that the best way for students to become life long readers is to read. However, a few ideas for teachers looking for activities to do with the book are floating in my head and I want to share. Mimic Poem: Students pick a poem written by an established poem to imitate the the style and add elements of their voice. This is something that Woodson does in the poem "learning from langston." Memoir: Students will write a memoir! This book has propelled me to jot down ideas for my own memoir because I've realized that events in my life that I've written off as unimportant, or ordinary are TRULY because their mine. I want my students to know and feel that too. Literary Analysis: Students can respond to series of questions evaluating the time period, titles, and major themes in the text. One of my favorite poems is Nikki-Rosa would make a great pair for this book. More ideas can be found here. If you've read this book, I'd love to hear your thoughts in the comments, and please stop back by as I have a stack of books that I will be reviewing.